New orders for manufactured goods climbed for a third straight month, while U.S. businesses are spending less on capital equipment. The trade gap continues to widen, and manufacturers are looking ahead – and looking closer to home -- as USTR stops accepting exclusions to tariffs. Finally, a new survey suggests public support for the recent tariff action is stronger than the headlines would suggest. 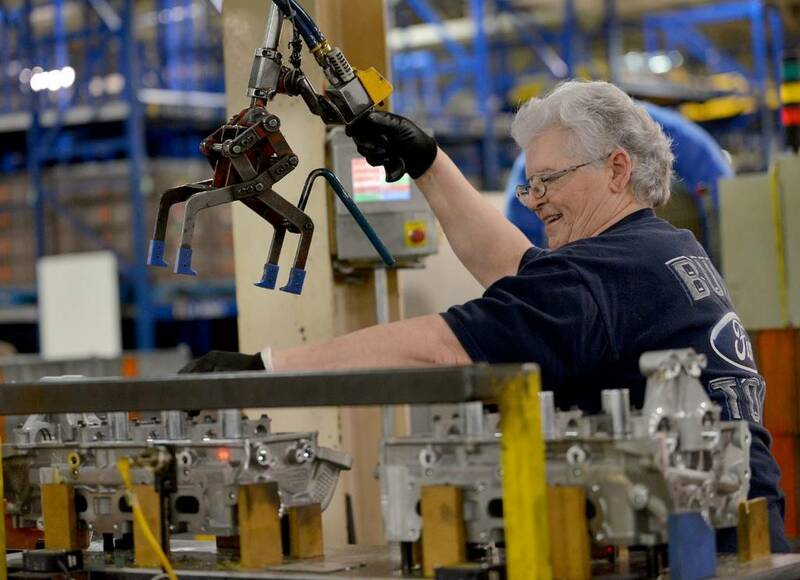 Here is the week’s manufacturing news in brief. The U.S. Department of Commerce reported this week that new orders for manufactured durable goods grew in September for a third straight month – though at a slower pace than reported in August. The report shows new orders increased 0.8% in September to a current level of $262.1 billion, following August’s robust 4.6% increase. The report finds transportation equipment led last month’s increase, up 1.9% to $97.4 billion. Shipments of manufactured goods also increased for a third straight month and rose at a faster pace in September, up 1.3%, compared to August’s 0.9% bump. Transportation equipment also led this increase, up 3.3%. Other items covered by the Commerce Department’s report included unfilled orders, which increased by 0.8% to $1.1 billion worth of unfilled orders, while inventories of manufactured durable goods rose 0.7% in September to $410.7 billion. On the other hand, orders for non-defense capital goods (machinery, equipment, workspace and other tangible assets) decreased in September, suggesting the capital investment spree many U.S. businesses engaged in following the Trump tax cuts at the beginning of the year may be starting to slow. Non-defense capital goods orders declined by 2.4% in September. In a separate report released this week, the U.S. Census Bureau revealed a widening trade gap between the U.S. and trading partners around the world, with the international trade deficit rising 0.8% to $76 billion. September’s exports stood at $141 billion worth of goods, while imports were valued at $217 billion. This represents a month-over-month increase in exports of $2.5 billion, while imports increased by $3.1 billion. The spike in imports suggest U.S. businesses may be scrambling to procure supplies from China ahead of the initial 10% tariffs, which went into effect September 24th. Trade tensions between the U.S. and China have been accelerating for nearly a year after the administration gave the USTR the green light to investigate Chinese industrial policy under Section 301 of the U.S. Trade Act of 1974. The agency’s eight-month investigation, which took place between August of 2017 and April 2018, concluded that China’s trade policies are “unreasonable or discriminatory and burden or restrict U.S. commerce.” Tariff measures were taken shortly thereafter, with announcements made in June and July of this year. The 10% tariffs went into effect September 24th and are slated to rise to 25% in January 2019. Altogether, the list of tariffs encompasses a large range of Chinese i mports, and now affects both domestic manufacturers and consumers, such as raw materials, industrial chemicals, tools and electronics. That list full can be found here. A report from CNBC this week revealed that the USTR has stopped accepting tariff exclusion requests from American businesses. Previously, U.S. manufacturers to petition for certain items to by removed from the list of products officially subject to the tariffs, through an exclusion request process. That program, however, ended on October 9th, leaving those who missed the deadline out of luck. Much of the news on tariffs reflect growing concerns on the part of U.S. companies and consumers, as prices rise and manufacturers that rely on imported materials struggle to maintain the bottom line without passing costs onto consumers. Yet, many businesses are adjusting to changing trade conditions and looking to reinvest in American manufacturing in the years ahead. A new report from Bloomberg shows a number of U.S. companies are moving ahead with plans to recalibrate their supply chains and procure materials outside of China. Companies like Whirlpool have seen a roller coaster of a year, at first buoyed by the administration’s plans to slap tariffs on imported washing machines, then reeling from the subsequent steel and aluminum tariffs. However, the company appears to have stabilized, with its third quarter sales up 1.5%. Global management consulting firm McKinsey & Co. released a new whitepaper this month titled “Is Apparel Manufacturing Coming Home?” which included a survey of hundreds of apparel manufacturers, and found 30% of respondents considered the U.S. their most important nearshore market by the year 2025, while 80% of executives responded that it was “highly likely” or “somewhat likely” that current trade issues would impact their future offshore-onshore decisions. 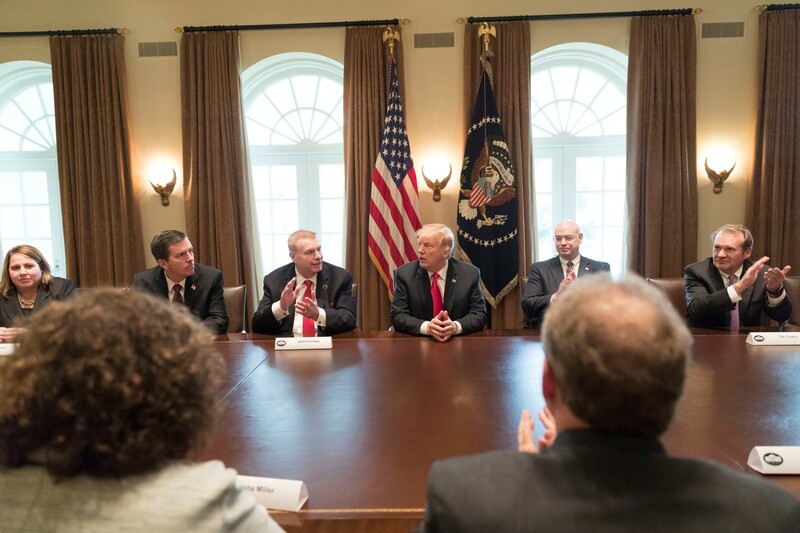 The Alliance for American Manufacturing released a survey last month that, contrary to sentiment expressed by D.C. insiders, a majority of voters support giving the tariffs more time to work. The poll, conducted by Mellman Group for the AAM found that 78% of Republican voters; 76% of undecided voters; and 47% of Democratic voters were in favor of either keeping the tariffs or giving them more time. Not surprisingly, 81% favored addressing China’s unfair trade practices, and 54% of respondents prioritized protecting American companies and workers over avoiding a trade war. Changing trade policies have a significant impact on American businesses, with many now scrambling to reexamine their supply chains and search for domestic suppliers. 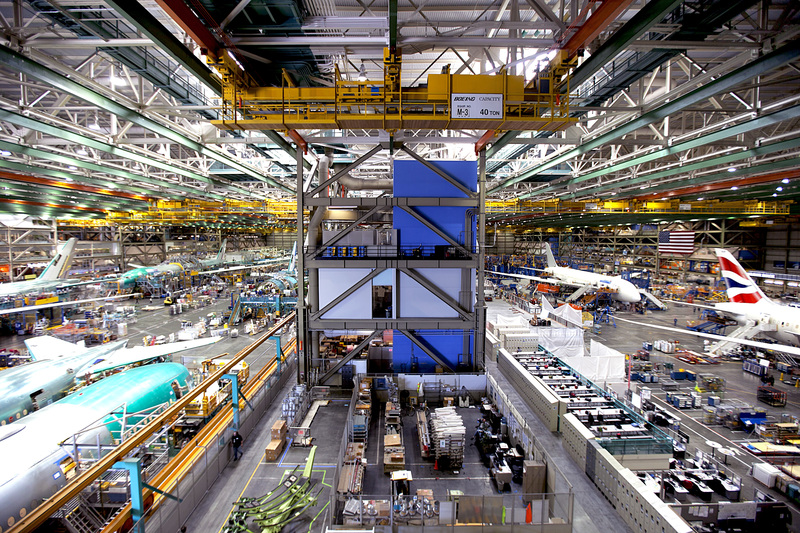 Industrial marketplaces like IndustryNet help industrial buyers connect with suppliers and also provide a direct path for U.S manufacturers to increase their visibility among domestic industrial procurers.